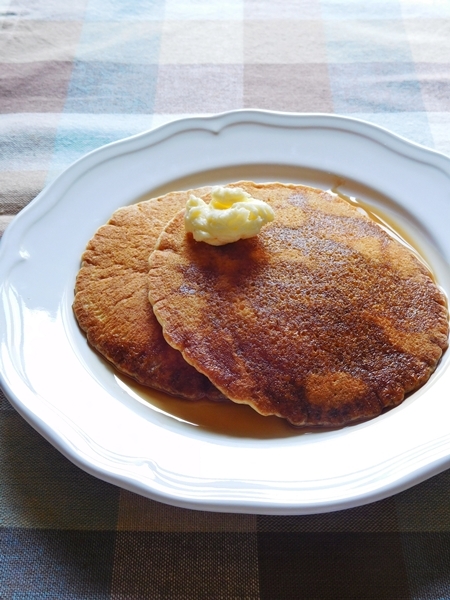 Today I’d like to introduce easy pancake syrup recipe. bottle of maple syrup is too much and I hardly use it. I needed it a little. 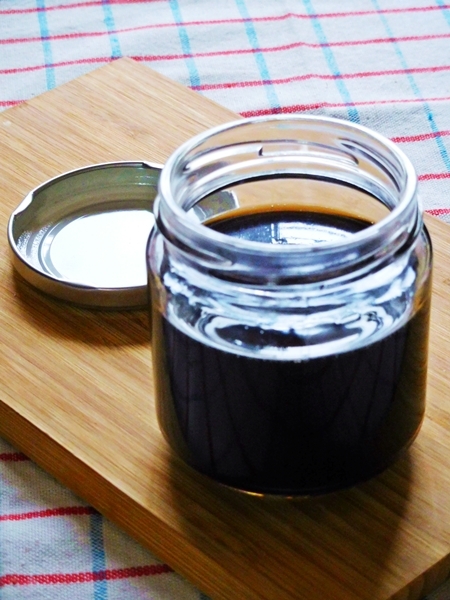 I made the syrup to get rich taste that contain a maple sugar and bit brown sugar. It is very easy recipe !! because it only heated by micro wave. 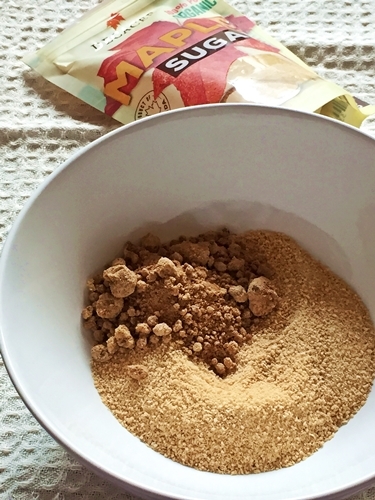 If you’re Asian, It makes substitute only brown sugar that use it some Asian desserts. Maple sugar, brown sugar and water in a oven safe bowl, then stir well. Heat it in microwave for 1 min, stir it lighty. then reheat 30 sec 3 or 4 times. It taste is little thick, because it contain brown sugar ! I made gluten free pancake. I’m going to publish the recipe (gluten free pancakes) later.